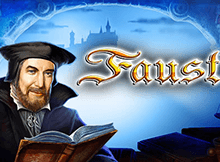 IGT has been a pioneer in the online casino slots world for the last decade or so. Over the years they have amassed quite a fan following due to their innovative slots based off popular TV series, comic, movies, and other pop culture icons. Jeopardy the slot inspired by the famous American TV show of the same name falls in that category. It is a five reel slot with forty play lines which has retained all the charm and quirks of the TV show it tried to replicate. It also offers an RTP rate of 96.4% for players wagering with real money. The minimum bet for a game is fixed at 1 credit, and the maximum is 5 credits per line. The slot features are simple, and the voices of the original show hosts (Art Fleming and Alex Trebek) guides and entertains gamblers in every step. There are progressive jackpots on offer which can be off-putting for high stakes players. However, a whopping amount of 25,000 credits can be won by bettors if they spin the reels right. 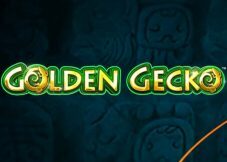 IGT casinos online site allows players to play the slot for free with registration, but winnings cannot be claimed unless gamers start betting with real money. Jeopardy is modelled after an iconic game-show that delighted viewers and players alike with its prizes. Hence, the bonus line-up at this slot is nothing short of spectacular. The Double Jeopardy 2X Wild feature is a bonus symbol that replaces all non-matching symbols to usher in a win. While doubling the winnings at the same time. The Scatter symbol is called the Jeopardy Bonus, three of this on a play line can trigger the Double bonus feature. Landing a Scatter Symbol gets a player free spins and multipliers. 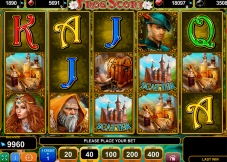 The highest number of free spins achievable is 19 ushered in by four Scatter Symbols. Jeopardy is based off a game first aired in 1964, where players came to win big and amass fortunes. The developers have retained the original soundtrack of the game show in the slot for nostalgia’s sake. 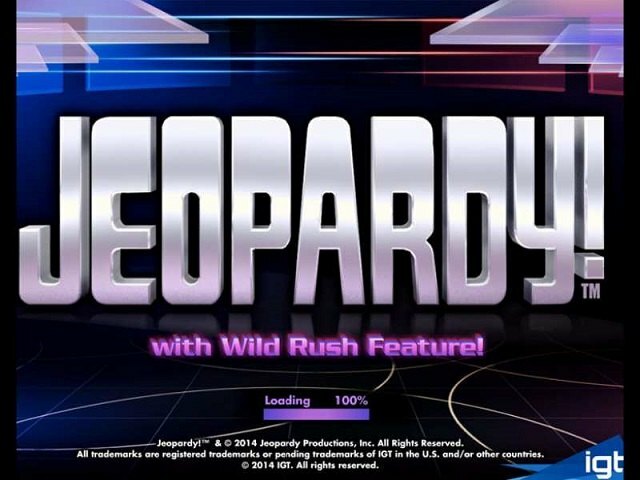 Accessibility is also a huge pro at Jeopardy since its available for mobile and desktop users alike. The bonus feature is its most prominent feature and also a player favourite. 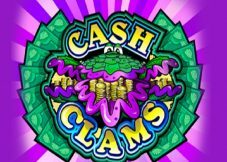 Keeping true to its namesake the slots version of the same also offers big wins to players. With the highest winnable amount being a whopping 25,000 credits in cash or coins, making it one for the books.